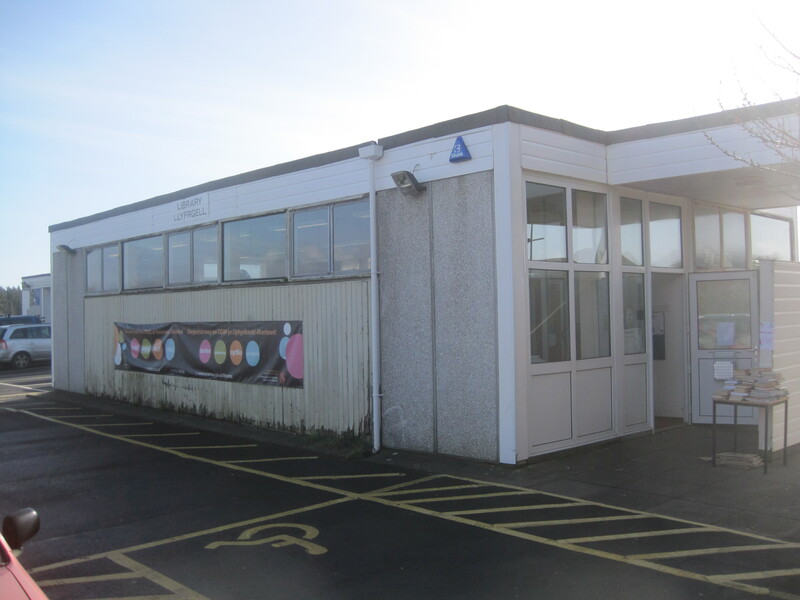 Project description: Replacement Library for Pennard. We would like to replace an old dilapidated demountable which is no longer fit for purpose with a new contemporary one. This new demountable will provide attractive and comfortable premises to run library and learning services from. Services to be provided: Free book lending, information provision, free IT access (including internet),children’s activities , adult activities (author and local history talks), IT courses, community room. We propose to include in the new building a separate IT suite/community room which can be used to run courses, advice sessions, hold small events and be used by local groups. individuals will also be able to access the IT facilities for both formal and informal learning . Organisation core business: Library and Information Services. Free book lending including material in Welsh, information services including local history ,free IT access, free activities for children and adults these include storytimes and author visits. Who will be involved in delivering the project? : Swansea Libraries. Other partners to be identified. Who will benefit from the project (companies, individuals?)? Residents,students,anyone who works in or visits the area. What might the project achieve (e.g. number of people or companies helped, improvements made)? Increased library use particularly by children and older residents. Provide an attractive free community space. Raise levels of literacy and educational attainment. Provide formal and informal learning opportunities. Provide free IT access ;digital inclusion. Replace a dilapidated building. What is the scale of the project likely to be (financial, duration- max 1 March 2011- 31 December 2013)? Cost: 150-200K capital funds. Match funding streams to be identified. Revenue costs for operating the service would come from the Library Service Budget. Project duration: 6-8 Week closure for removal of old and erection of new building, fitting out and connection to services. Where might the match funding come from? Match funding streams to be identified. We will be looking to partner with community groups. Has any feasibility work already been done, e.g. research, or seeking other sources of funding? Please state if you need help in scoping this out. A building condition survey has been completed. Other funding options have been unsuccessfully sought.